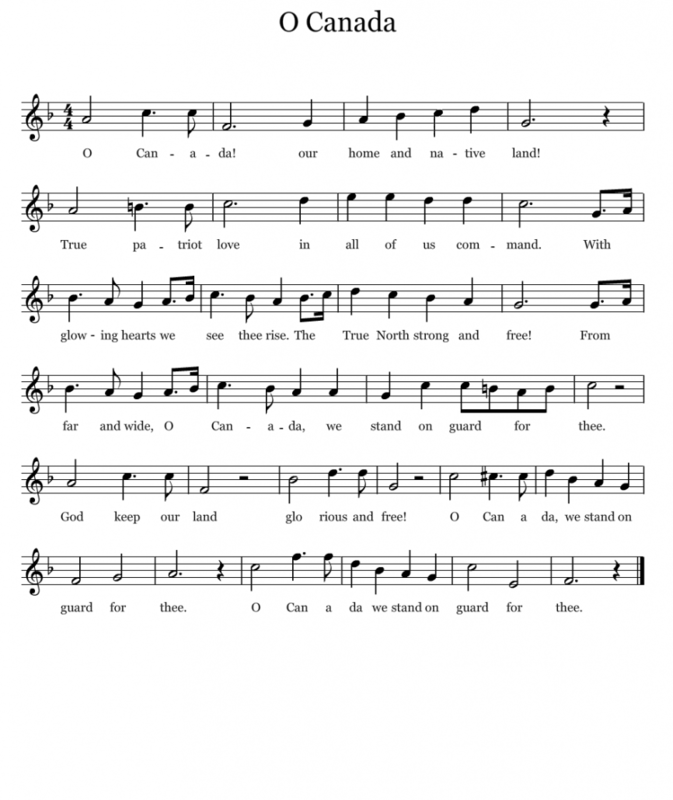 This toolkit was designed with everything you need to get people singing in your community. 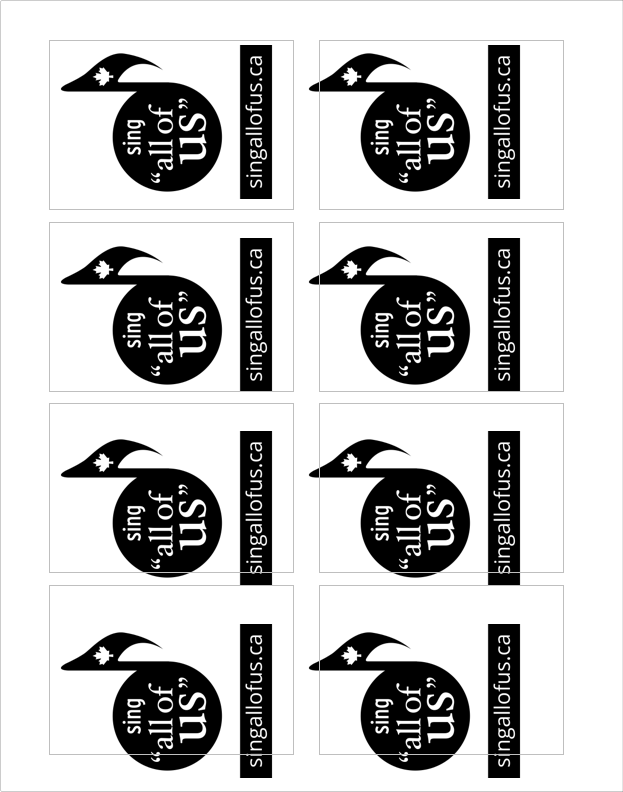 Bring some cards & stickers to your classroom, the next event where people will be singing the anthem, or just to handout and start discussion anywhere you think would be fun. 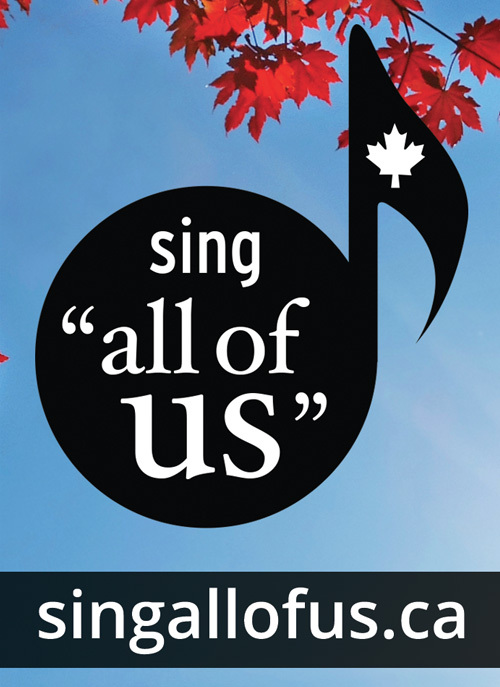 Don’t forget to film when you sing “all of us” and post it on the site under the ‘Sing Now’ section. Download the Info Card template and have it printed double sided.